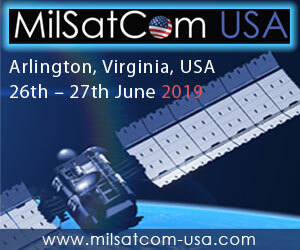 Protecting Earth's environment and other solar system bodies from harmful contamination has been an important principle throughout the history of space exploration. 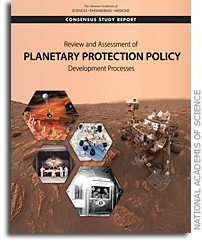 For decades, the scientific, political, and economic conditions of space exploration converged in ways that contributed to effective development and implementation of planetary protection policies at national and international levels. 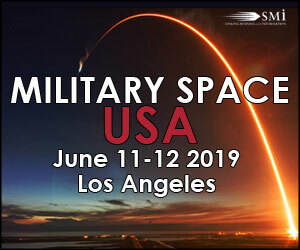 However, the future of space exploration faces serious challenges to the development and implementation of planetary protection policy. 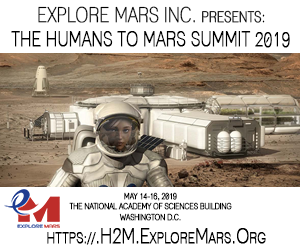 The most disruptive changes are associated with (1) sample return from, and human missions to, Mars; and (2) missions to those bodies in the outer solar system possessing water oceans beneath their icy surfaces.